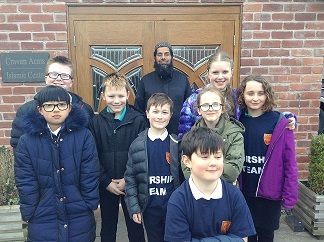 Llanney, Teighan, Edward, Abi, Oscar R, Megan and Kai who have been chosen as members of the Worship Team this term. 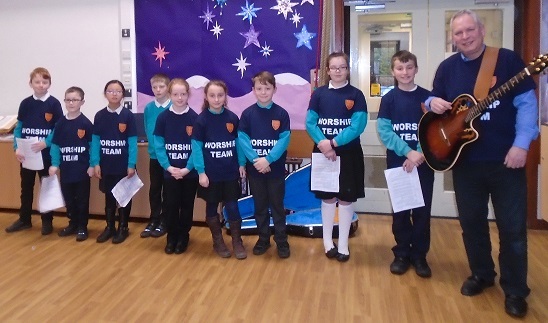 The Worship Team will help to lead assemblies throughout the term; we are also hoping they will collaborate with the Worship Team from Burford and share their expertise in each other's schools. 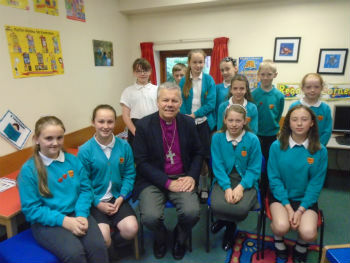 We enjoyed welcoming Bishop Richard to our school today. 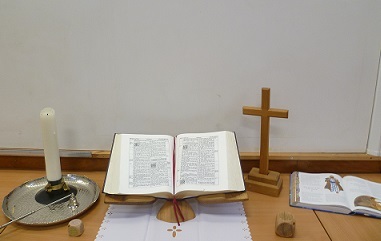 He took part in our Collective Worship and also spent time with us all who are in the Worship Team. Creativity - to fully develop our talents. Trust - we all seek to trust each other. 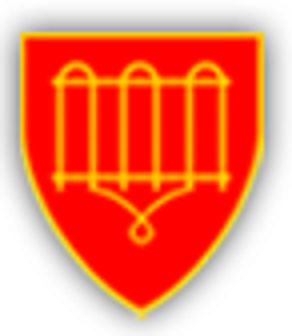 Wisdom - to make the right choices.